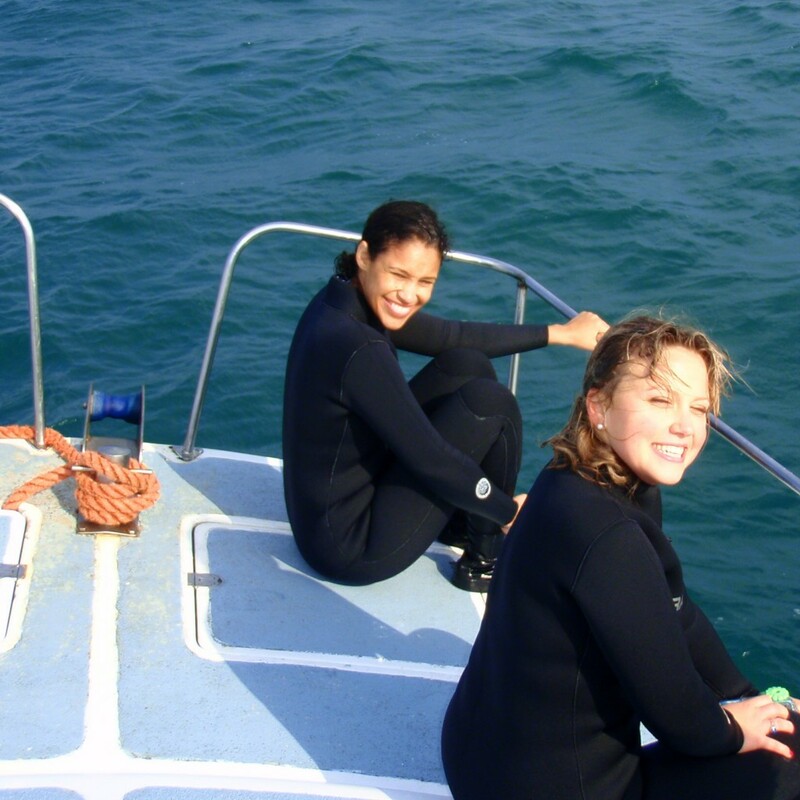 Want to Swim with Sharks in San Diego? 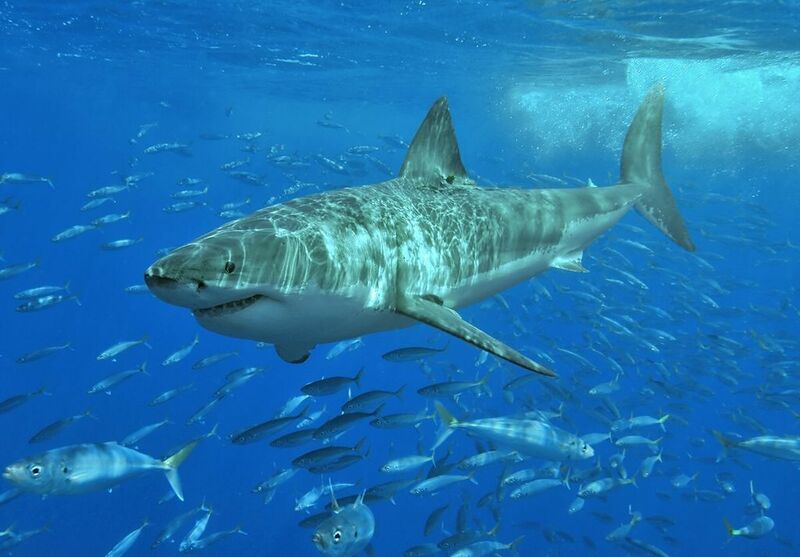 Dive into the deep blue and become face to face with one of the world’s most dangerous animals. 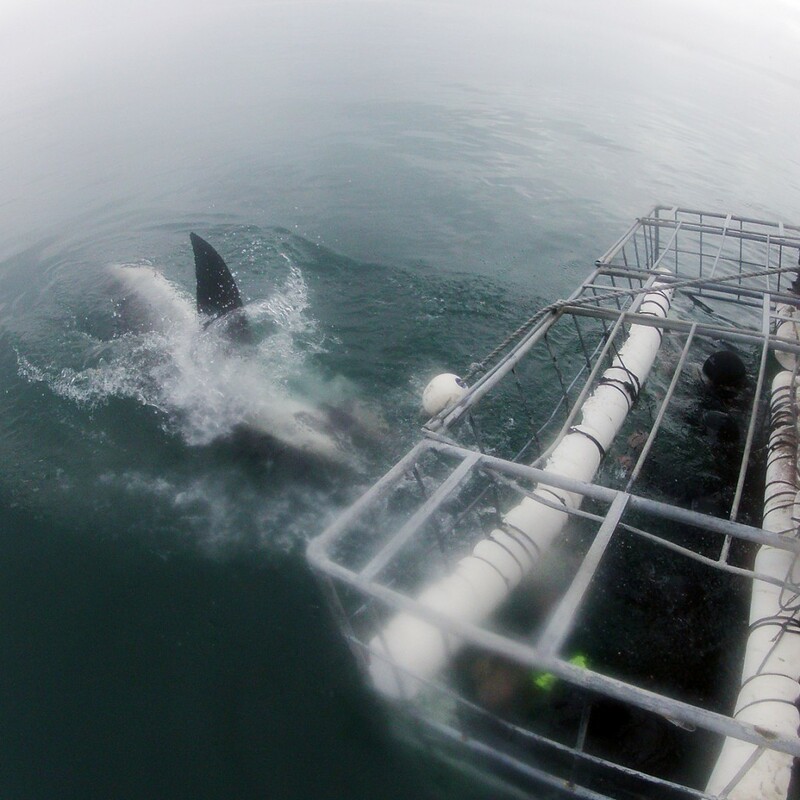 This shark expedition off the Califorina coast will be an experience you will never forget. You will be picked up in a Hummer limousine and brought to the San Diego docks where you will board a boat in the early morning. On the way, your expedition leader will give you a briefing about the ways of the ocean. Take a dive into the shark tank and watch in amazement as the dive master hand feeds these terrifying creatures. Your adrenaline has never been as high as it will be in this instant. 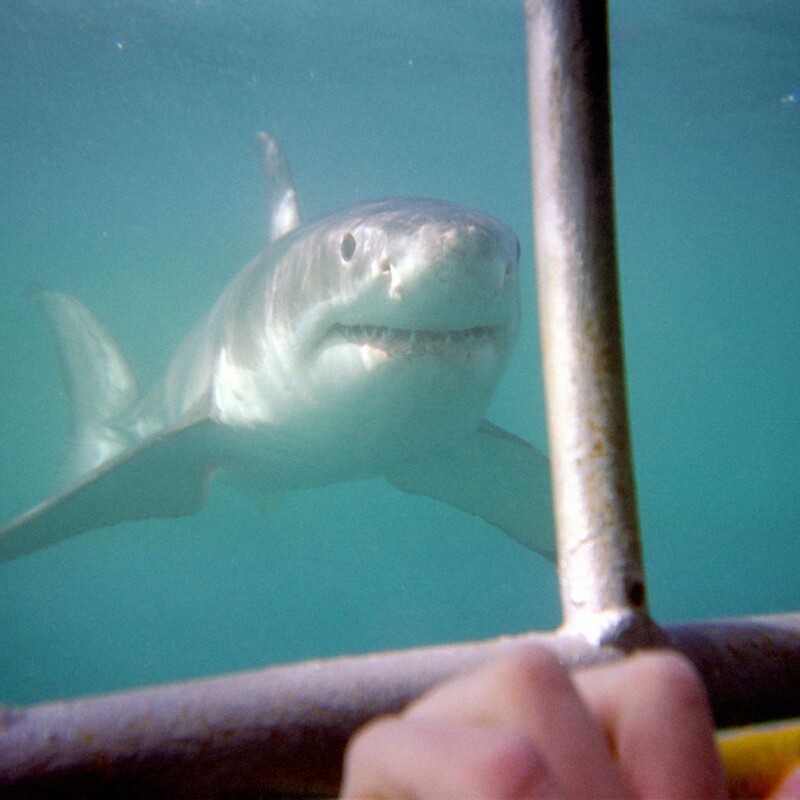 Take an up close and person picture to capture the terrifying yet spectacular moment. Finally return to land for lunch at one of San Diego’s most popular waterfront restaurants. 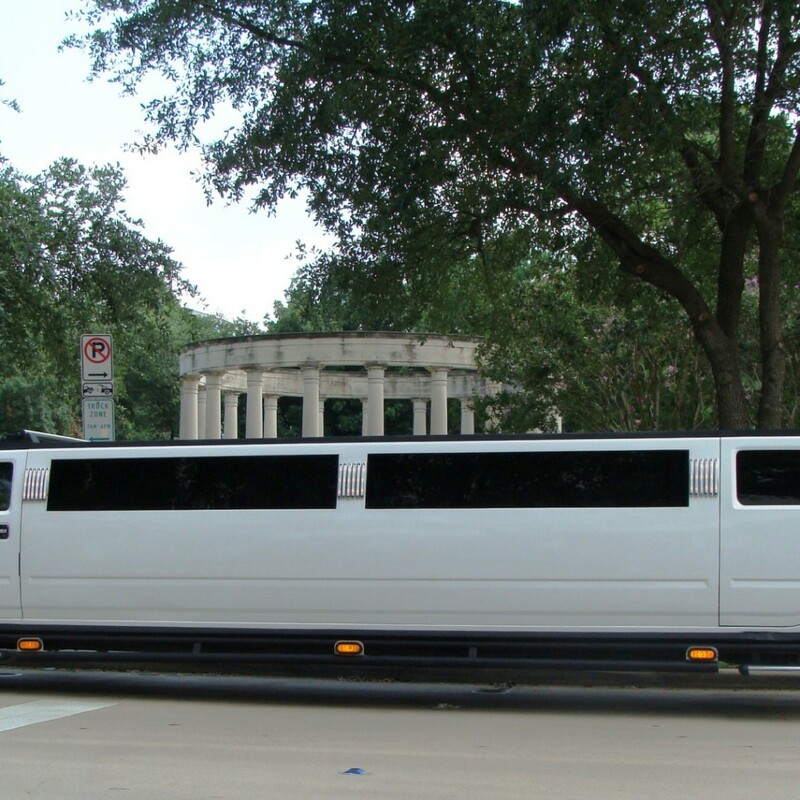 When you are done the limousine will be waiting to take you home or to whatever destination you wish to go to next. 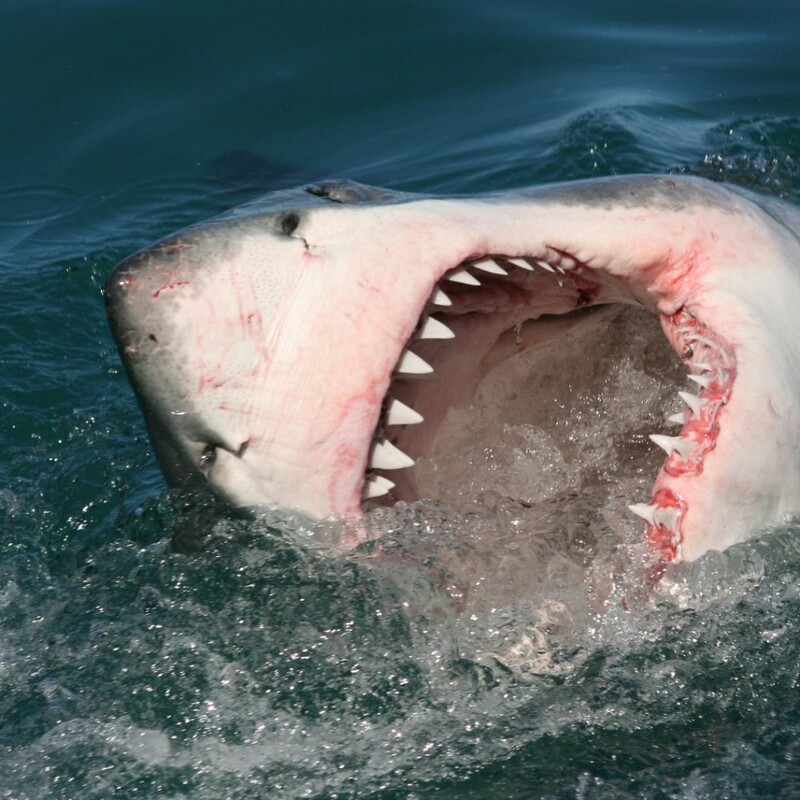 Any accommodation can be added to the Jaws experience. Maybe we can book you penthouse for the night.